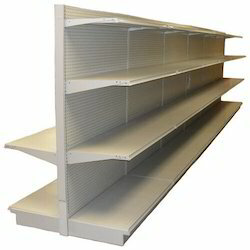 Adplast Racks made out of Prime quality MS sheet and Duly Powder coated. 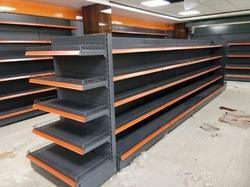 We are suppliers of the high-quality Grocery Display Racks, with clieant demand and these are customised as per client. In our wide range of products, we are most appreciated in making Container Stand using best machines and high grade raw materials.